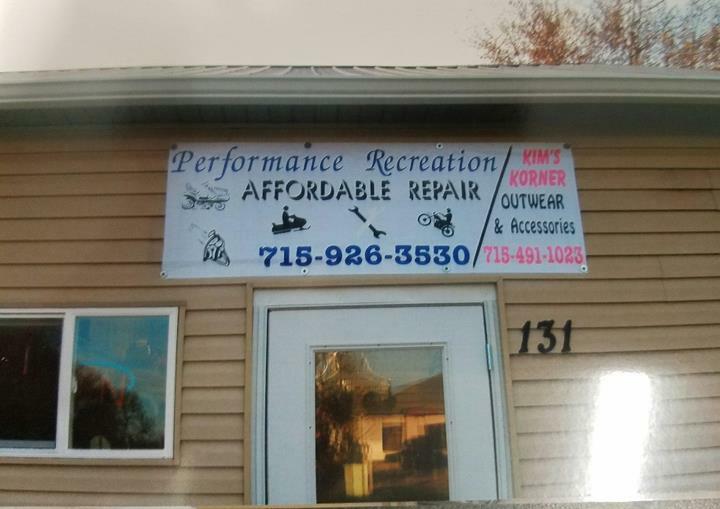 Affordable Repairs for over 25 years! 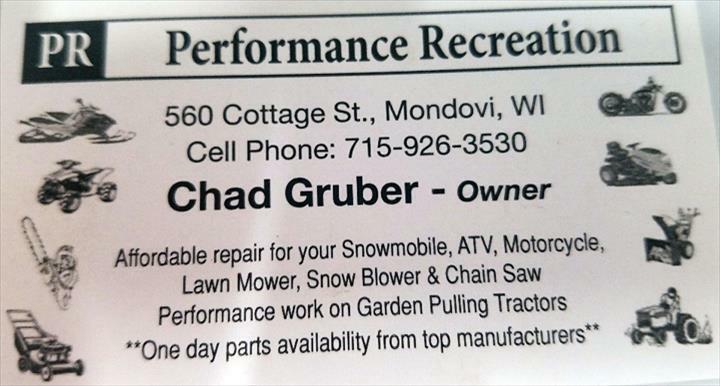 Performance Recreation and Kim's Korner, in Mondovi, WI, is the area's leading small engine repair company serving Chippewa Falls, Mondovi, Colfax and surrounding areas since 1992. 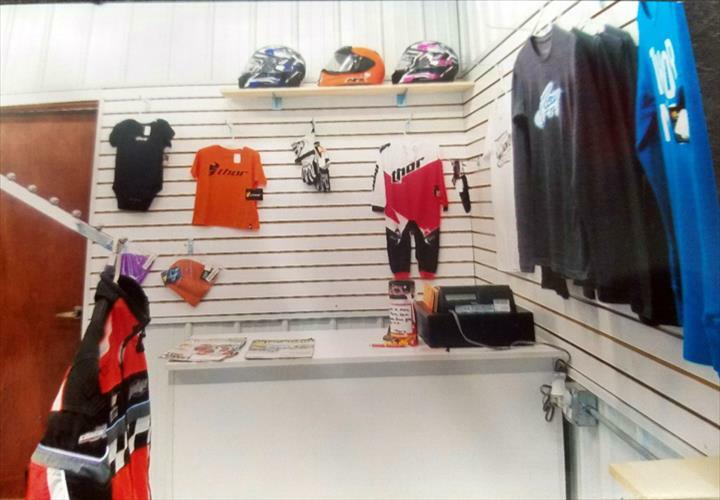 We offer ATV repairs, lawnmower repair, snowmobiles, small engine repairs, parts and accessories and more. 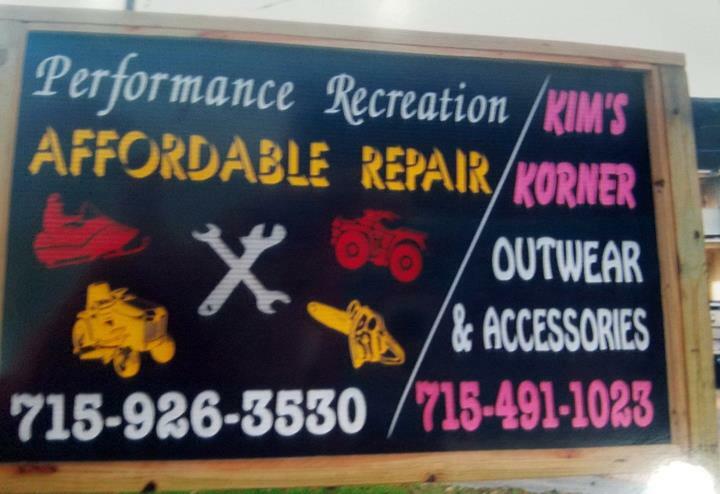 For all your small engine and snowmobile repair needs, contact Performance Recreation and Kim's Korner in Mondovi. Established in 1992. 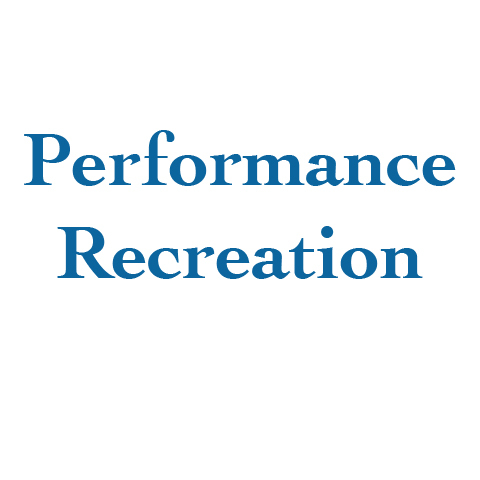 Performance Recreation and Kim's Korner is proud to serve our local area which includes Mondovi, Chippewa Falls, Eau Claire, Durand, Eleva, Colfax, and Gilmanton. 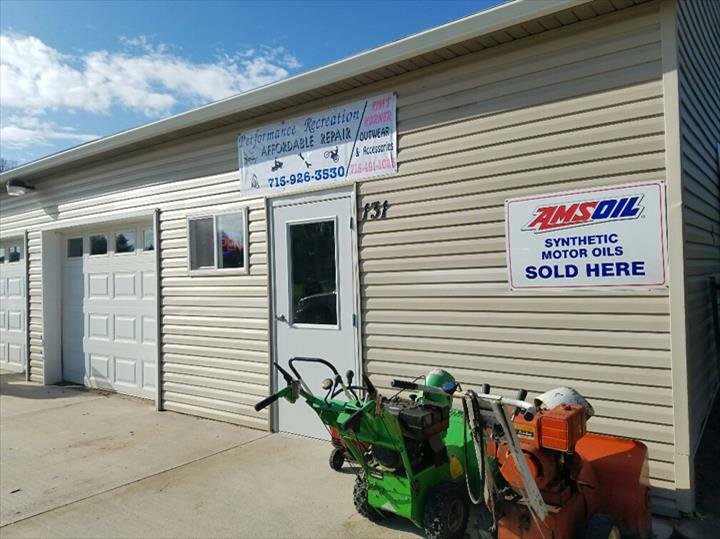 We specialize in Small Engine Repairs and Services and Snowmobiles Sales and Services since 1992.